Stream anime episodes online for free, Watch One piece Episode 173 English version online and free episodes. Anime Episode guide One piece Episode 173 English dubbed Unbeatable Powers! Eneru’s True Form is Revealed! 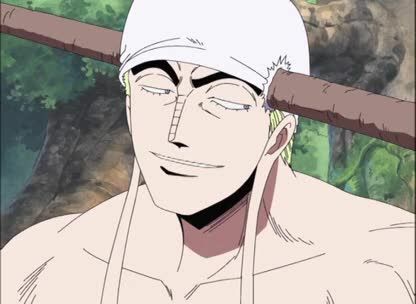 Eneru defeats several members of the Shandian Tribe. Meanwhile, Gan Fall and Nami start and finish their fight with Kotori and Hotori. Hotori is defeated by Nami while Kotori is defeated by Gan Fall.